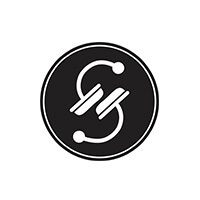 Dark oaken wood interiors greet guests that enter the premises of Splice Barbershop, exuding an aura of vintage suaveness with its unassuming open bar space and assortment of tailored menswear on display. 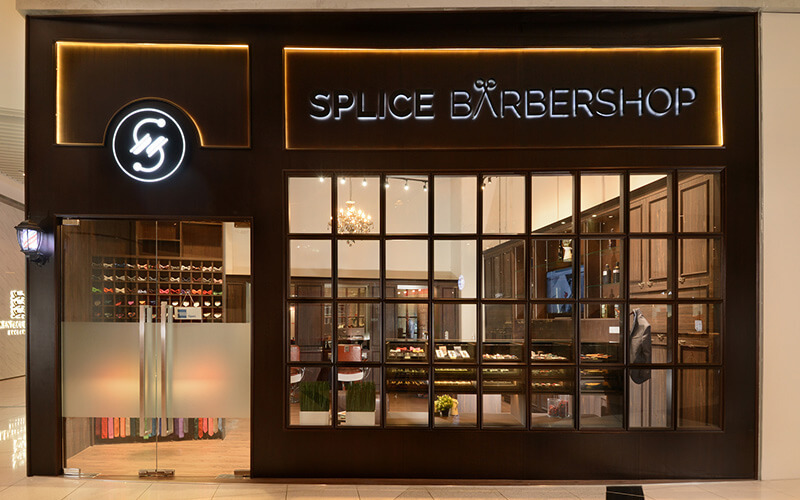 Established in 2013, Splice Barbershop has branched out beyond supplying tailoring services to its patrons, and has ventured into the realm of expert barber services. Whether it's a signature cut, a beard trim, or even an ear and nose wax, the skilled barbers at this Suntec City Mall barber shop has it covered.